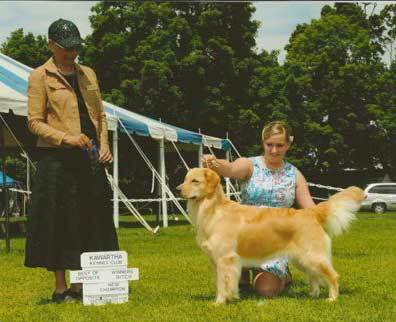 Agility and Obedience Training, Boarding, Vermont Golden Retriever Puppies, Golden Retrievers, Puppies, Stud Services Follow Starvale Goldens! 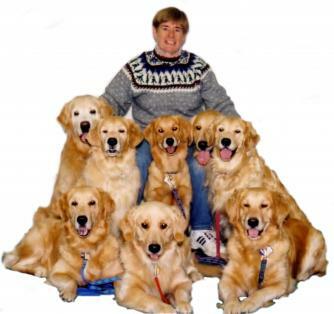 ﻿﻿Welcome to Starvale Goldens and Hand-in-Paw Kennels! 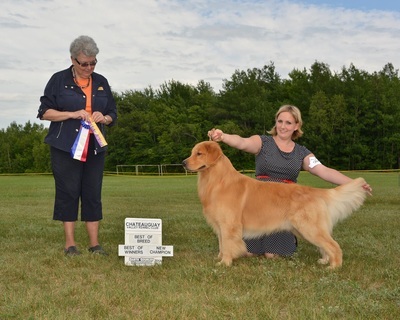 We are breeders and trainers of champion Golden Retrievers here in Cornwall, Vermont and usually plan to have golden retriever puppies in the spring and/or fall.. Litters will be announced on the puppy page. Obedience events, agility events and classes will be listed under the Event Calendar above. 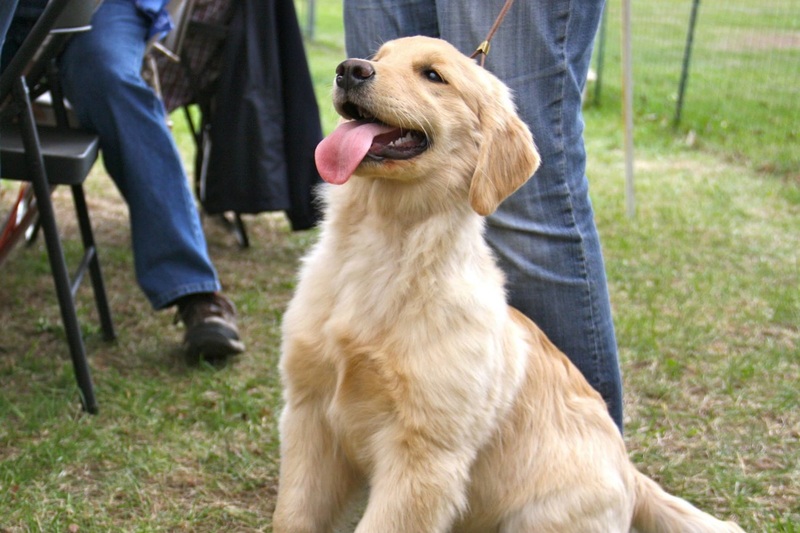 Look around at the dogs and puppies and thanks for stopping by! All rights reserved. Do not copy any text or photos without permission. Website designed/maintained by Emily Ianni.